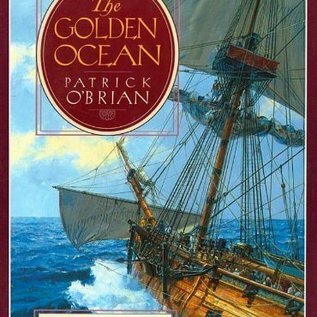 The first novel Patrick O'Brian ever wrote about the sea, a precursor to the acclaimed Aubrey/Maturin series. In the year 1740, Commodore (later Admiral) George Anson embarked on a voyage that would become one of the most famous exploits in British naval history. Sailing through poorly charted waters, Anson and his men encountered disaster, disease, and astonishing success. 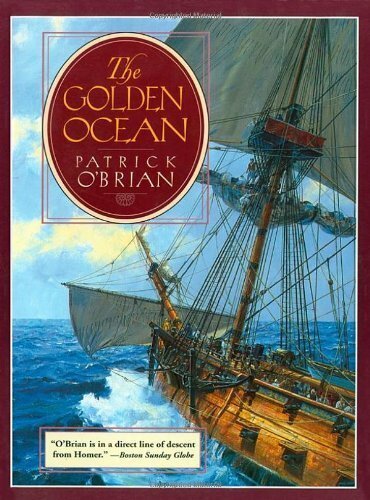 They circumnavigated the globe and seized a nearly incalculable sum of Spanish gold and silver, but only one of the five ships survived.This is the background to the first novel Patrick O'Brian ever wrote about the sea, a precursor to the acclaimed Aubrey/Maturin series that shares the excitement and rich humor of those books. The protagonist is Peter Palafox, son of a poor Irish parson, who signs on as a midshipman, never before having seen a ship. Together with his lifelong friend Sean, Peter sets out to seek his fortune, embarking upon a journey of danger, disappointment, foreign lands, and excitement.Here is a tale certain to please not only admirers of O'Brian's work but also any reader with an adventurous soul.